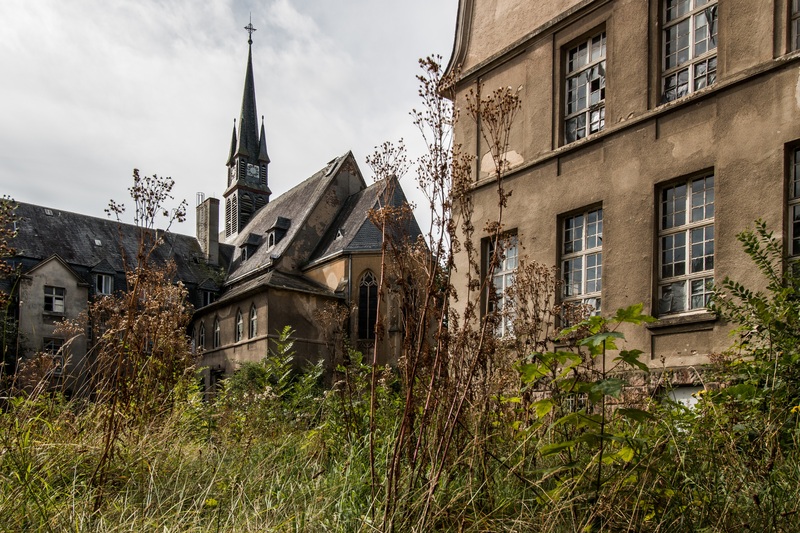 A guilt-ridden microbiologist, haunted by thoughts of the world he might have saved. A brother and sister with nothing but each other search for direction in a dead world. An ostracized teen, spiraling into madness, seeks revenge against those who abused and bullied him. A ruthless convict crosses the country, leading a band of mutinous soldiers. A woman held captive plots her escape against impossible odds. 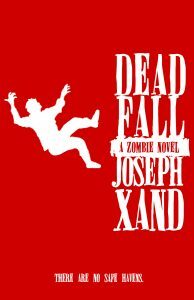 They’re all on a collision course, fated to meet on a mountaintop – where the dead rains down from the sky. Everything you’ll ever need to know about spec screenplay formatting is found here. Learn about the Seven Screenplay Elements and what they do. Discover writing tips to help enliven your Dialogue and Direction. Recognize what to capitalize and when. Learn to format common screenplay techniques such as telephone conversation, foreign language dialogue, flashbacks, montages, talking animals, and much, much more! 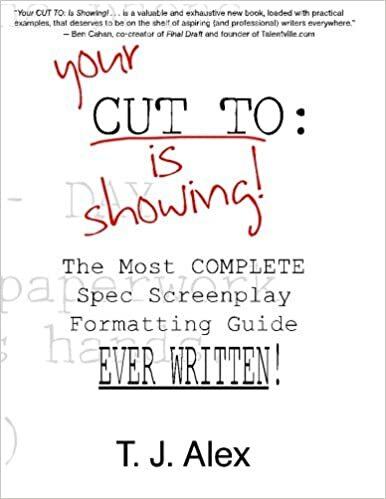 This truly is the last book on spec screenplay formatting you’ll ever need to own!